Solar Power Colorado 2017begins a week from today, with the theme – Innovation: Making Solar Mainstream. 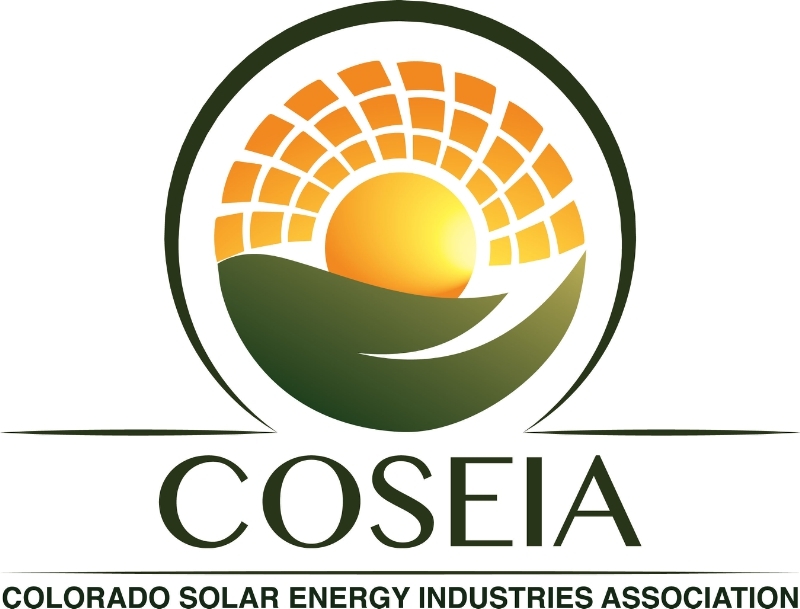 Hosted by the Colorado Solar Energy Industries Association (COSEIA), the event takes place at the Omni Resort in Broomfield, CO from March 13 to 15. Key speakers include Dr. Martin Keller, Director of the National Renewable Energy Laboratory (NREL), Abby Hopper, President & CEO of the Solar Energy Industry Association (SEIA), Bill Ritter, former Colorado Governor and Director of the Center for the New Energy Economy (CNEE), and Dr. Donna Lynne, Lieutenant Governor of Colorado. BriteStreet’s Founder, Jesse Stubbs, will offer insights during the Opening Plenary – Where Do We Go From Here? on Tuesday, March 14th from 9:45 – 11:15am in the Centennial Ballroom. BriteStreet is proud to support Solar Power Colorado 2017 and COSEIA as a Terawatt sponsor, located at Booth #310 in the Expo Hall. The solar industry has seen noteworthy traction following 2016’s Solar Power Colorado – Developing New Markets: Solar Leads the Energy Transition. According to a recent report from theU.S. 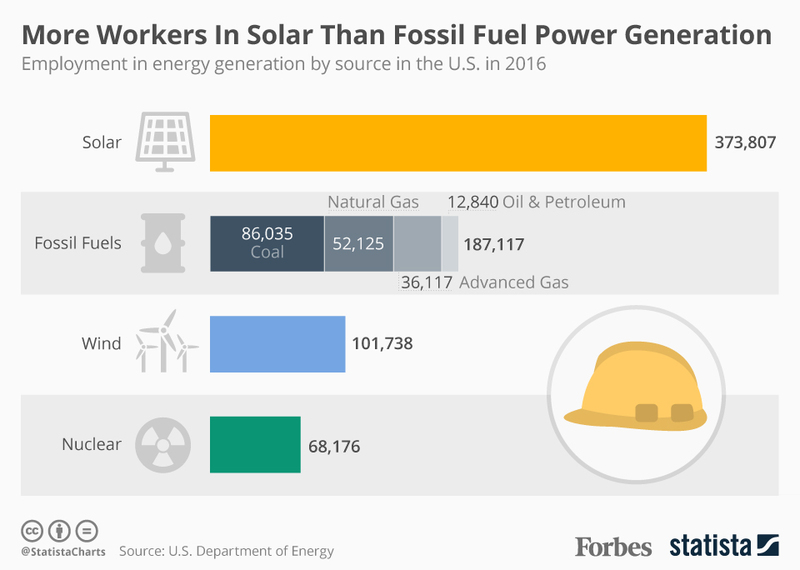 Department of Energy, more people were employed in solar last year than coal, gas and oil combined; roughly 43 percent of the Electric Power Generation sector’s workforce in 2016. Another study from The Solar Foundation reported that 1 out of every 50 new jobs created in 2016 came from the solar industry. These economic indicators demonstrate how our energy transition accelerates with the catalyst of innovation that expands solar into the mainstream. Colorado, the sector faces uncertainties as the new political order takes shape in Washington D.C. Solar Power Colorado 2017 will be one of the first major professional gatherings of the year to examine what lies ahead. Considering this new political landscape, and President Trump’s focus on creating American jobs, it is beneficial to implement policies that support further growth in solar. According to a new report from Yale and George Mason Universities’ Center for Climate Change Communication, 71% in Trump voters support funding more research into clean energy, providing tax rebates to people who purchase solar panels, and that the U.S. should generate and use more renewable energy. Making Solar Mainstream will be witnessed firsthand at Solar Power Colorado 2017, with panels focusing on Innovation in financing, local control, batteries, storage, monitoring and software. BriteStreet will be highlighting new products from SilFab Solar and APSystems, as well as other surprises at Booth #310. Solar Energy International (SEI) is launching the Google Cardboard Envision360 project, giving attendees the opportunity to immerse themselves in a virtual reality environment that feature real world solar energy jobsites. Solar Power Colorado 2017 is an invaluable exploration of the growing role of solar energy in a changing political landscape. Your support allows COSEIA to advocate and fight at the PUC, in the legislature, before local governments and in other venues. Just last week, a bill backed by COSEIA, the Fair Permit Act (SB17-179) passed the Republican-controlled Senate on a landslide 35-0 vote, and is now on to the House or Representatives. Conference attendees will benefit from insights shared by leaders from dozens of top solar companies, policy makers from local and state government, executives from utilities across Colorado and beyond. This is a gathering you don’t want to miss!